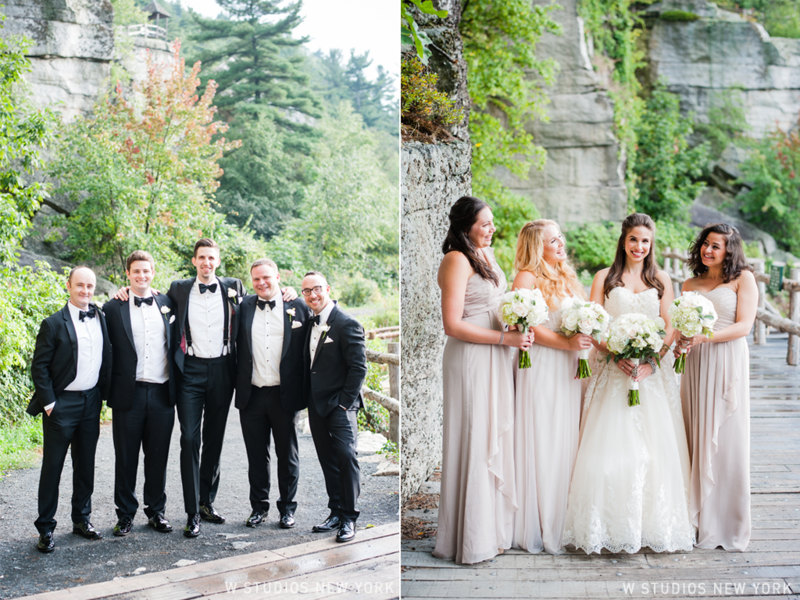 An escape to the woods is always a good idea especially if it means you get to bring your closest friends & family to celebrate your love. 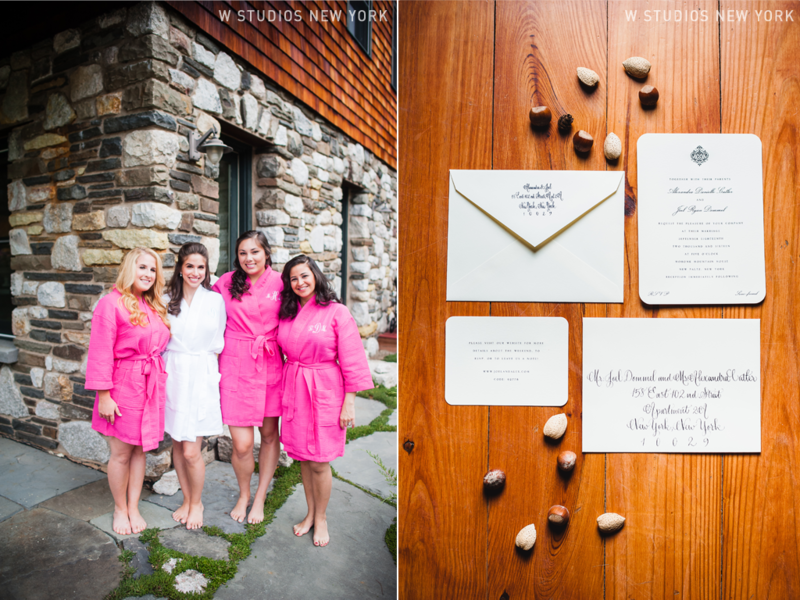 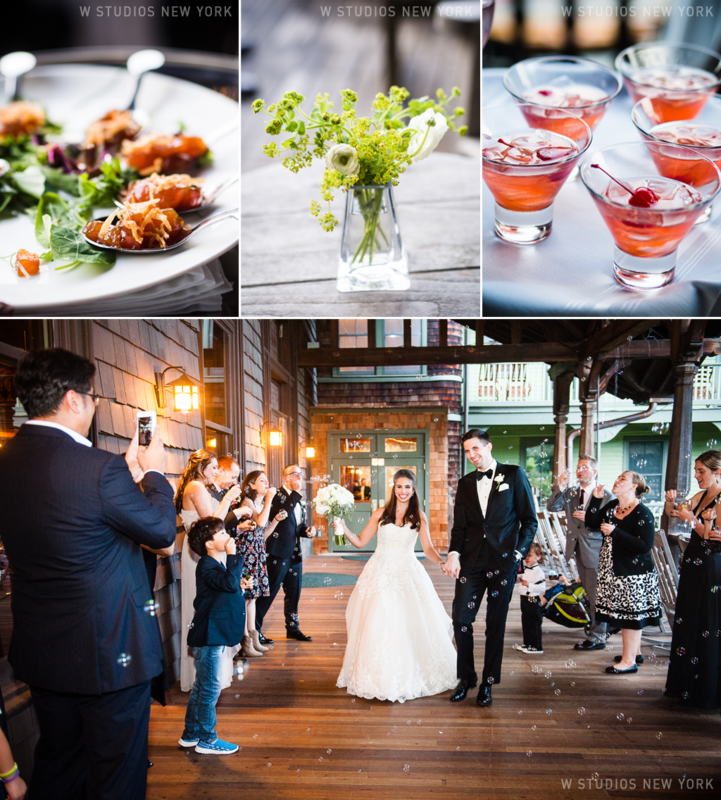 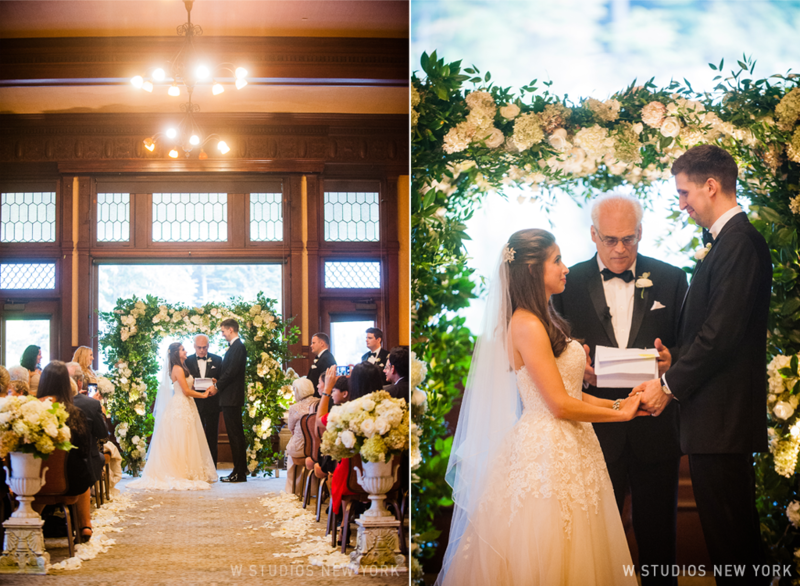 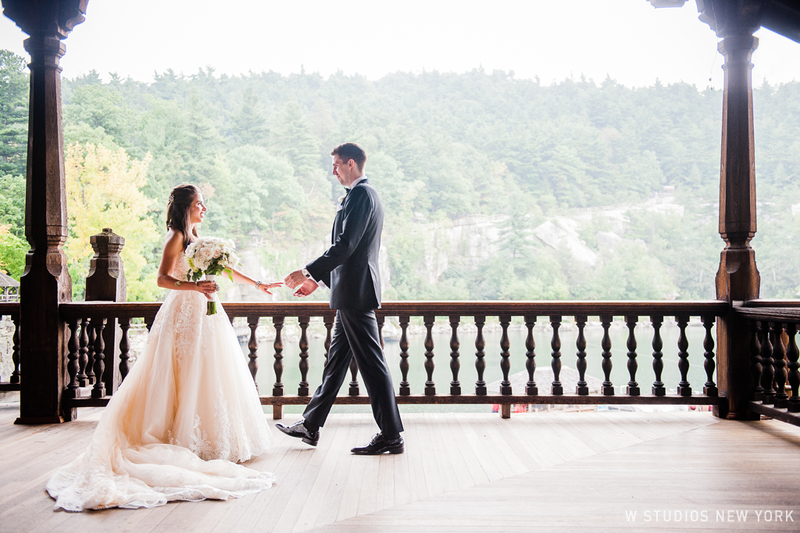 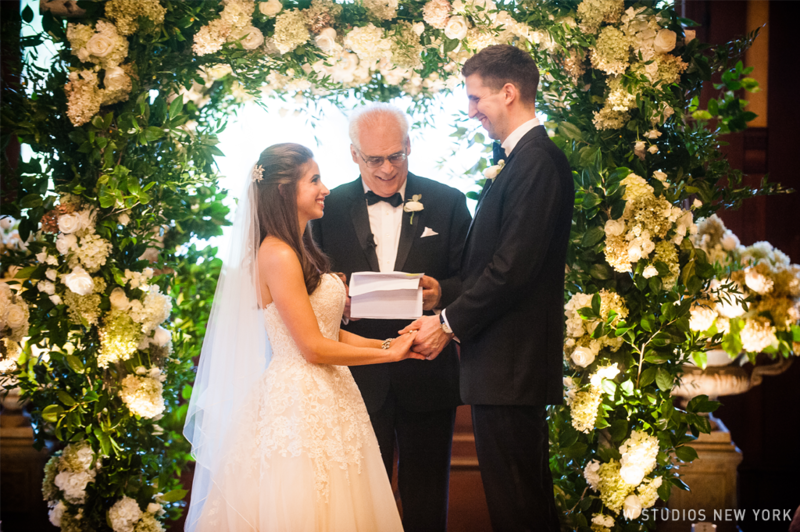 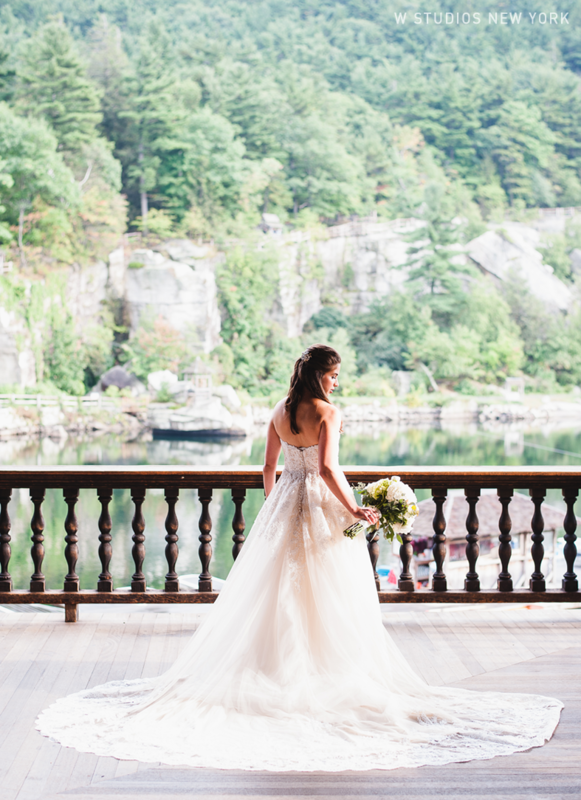 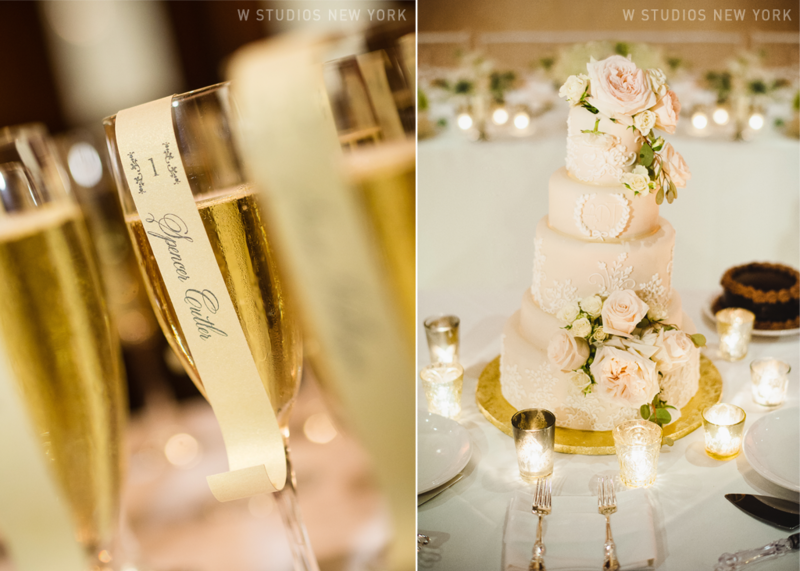 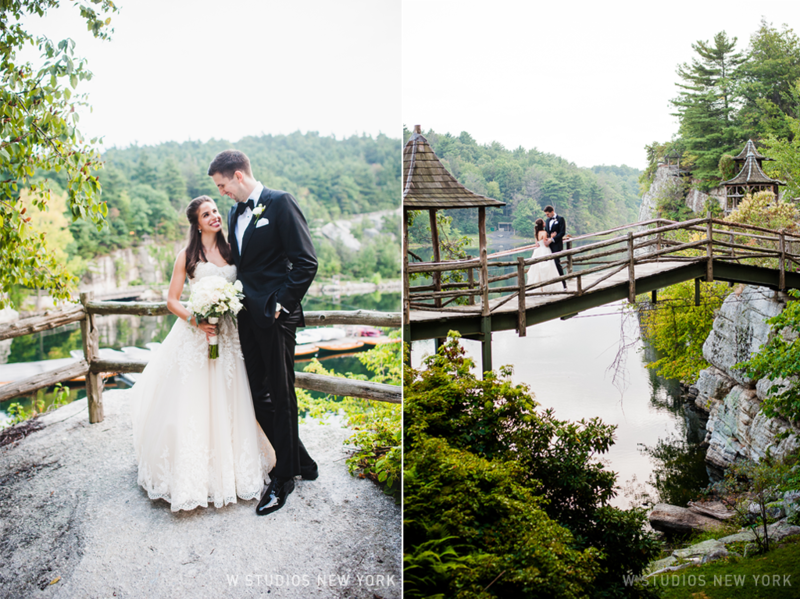 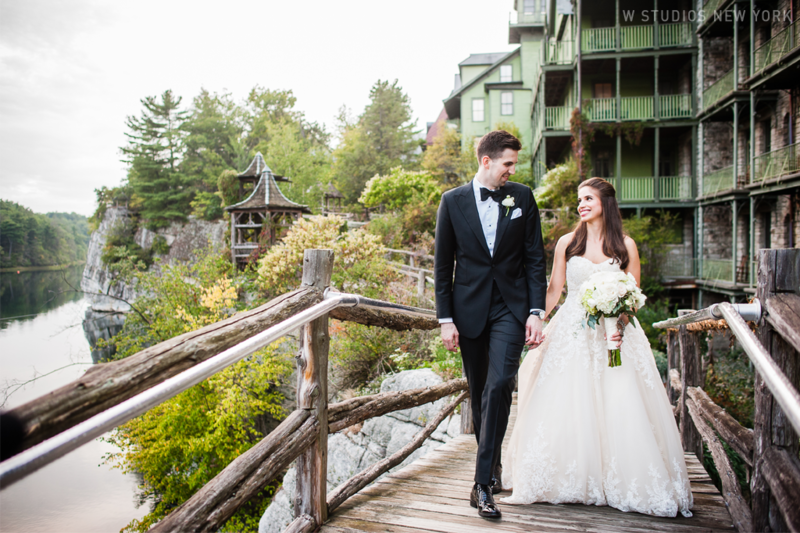 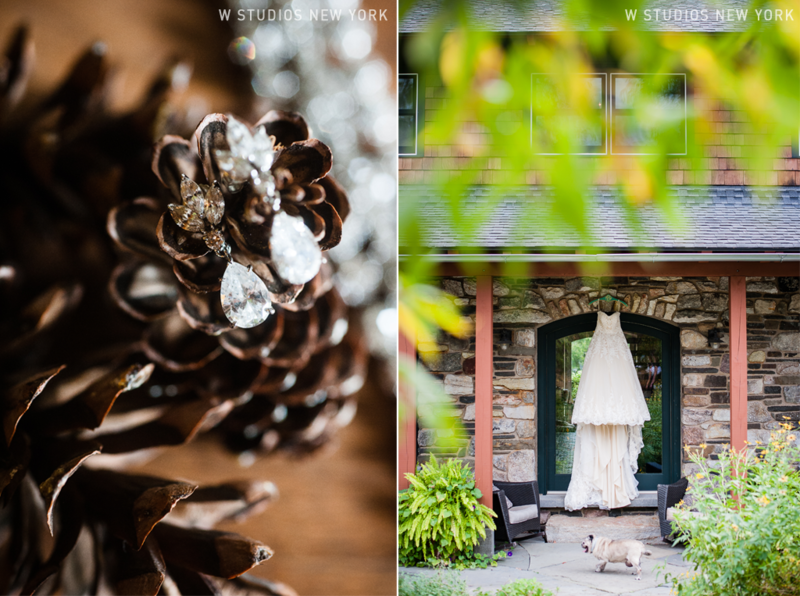 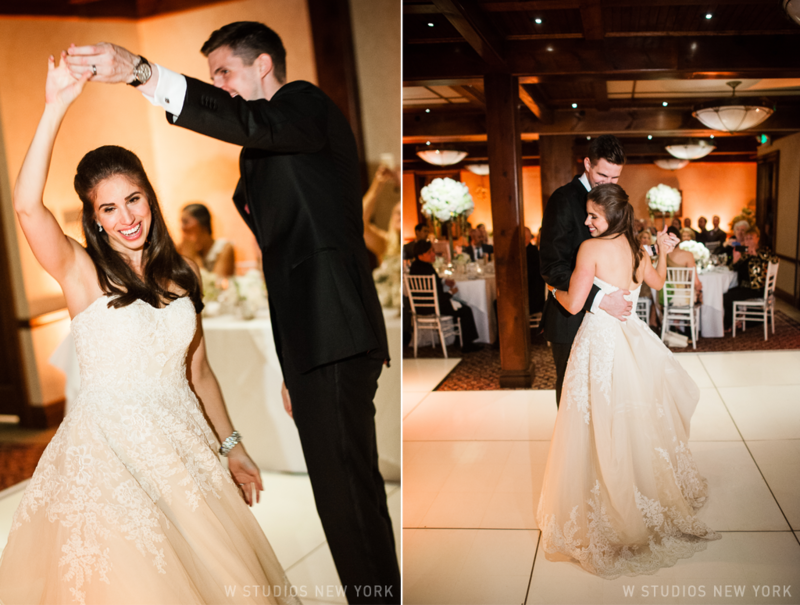 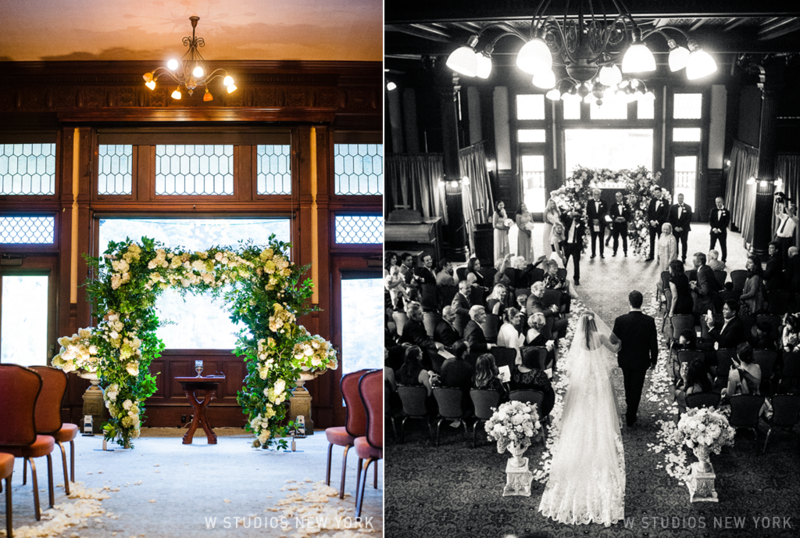 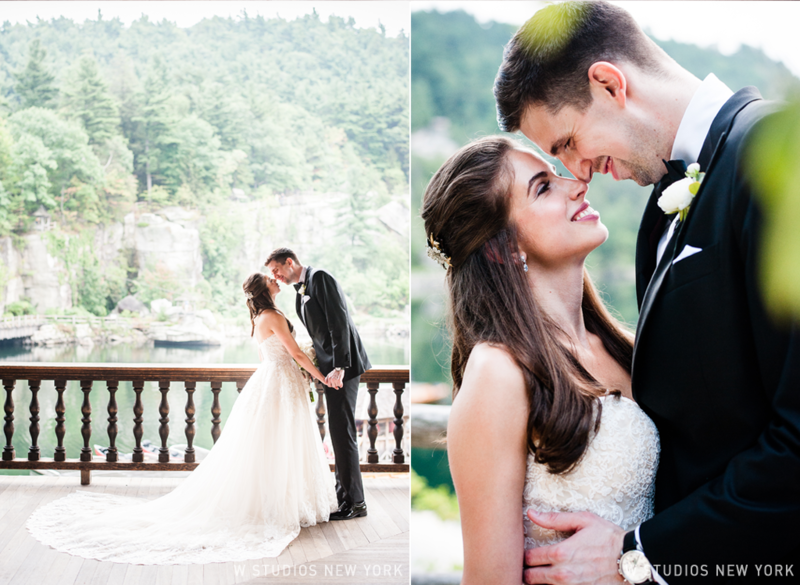 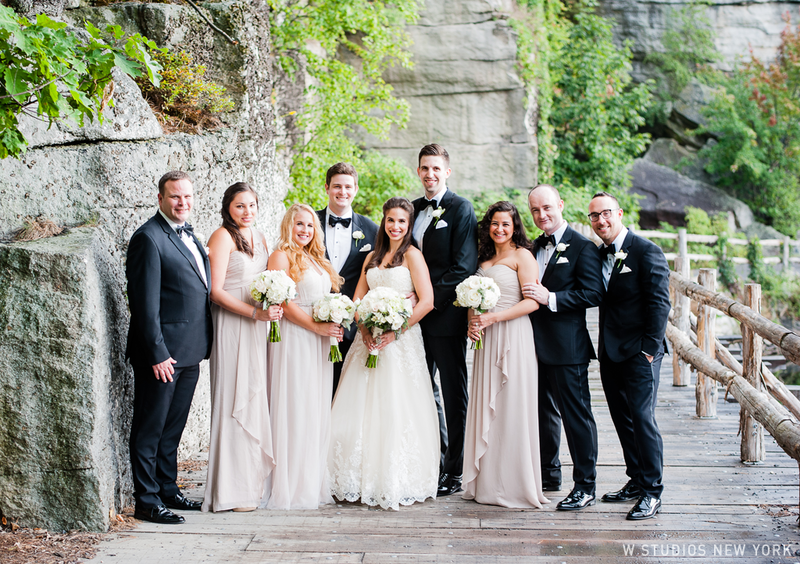 Alexandra & Joel picked Mohonk Mountain House for their special day which set the scene with gorgeous views of the lake and plenty of rustic charm. 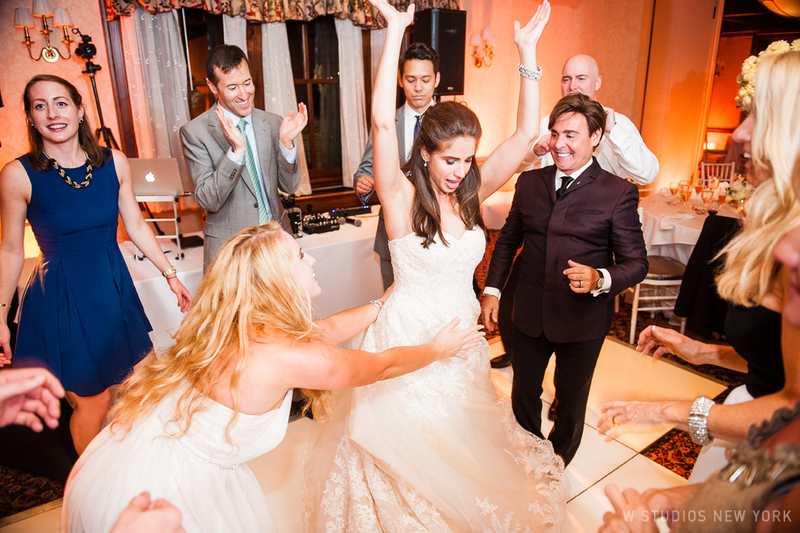 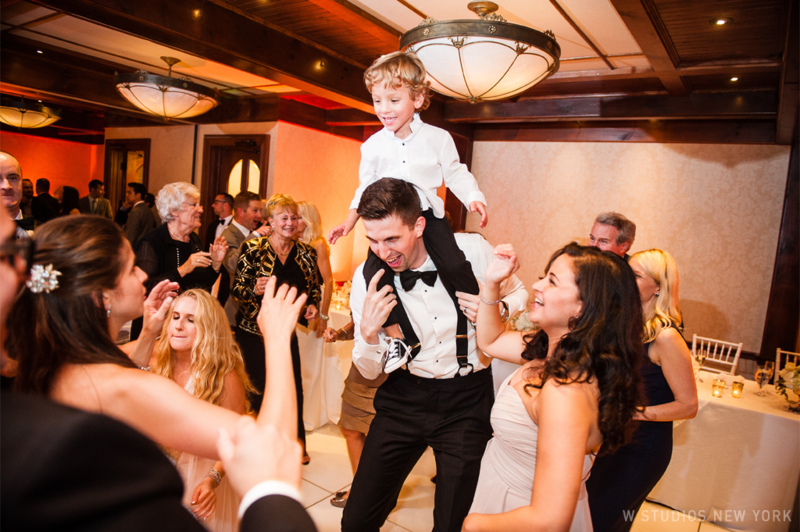 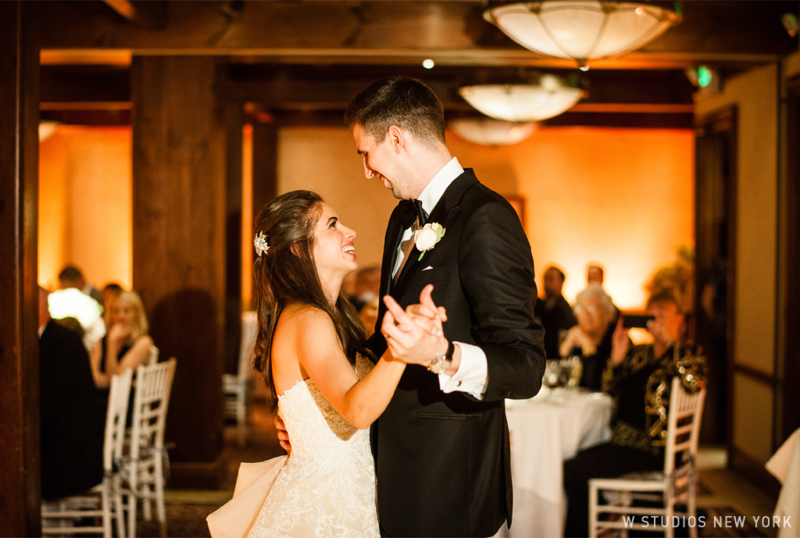 Echos of merriment were heard for miles as the newlyweds and their guests danced the evening away.